A white and clear eyes give a healthy and positive impression! Whiter eyeballs. It may not be the first thing you think of when you get out of bed and start the beautifying process, but you can’t deny that you do want bright, white eyes. 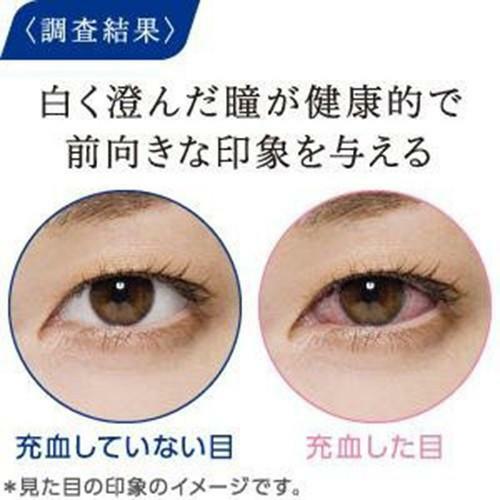 Bloodshot eyes caused by allergies, staring at computer screens, or contact lenses left in for too long and exposure to environmental irritants can lead to dull, yellowish, or reddened eyes. The Japanese redness-relieving drops are a long-time backstage beauty favourite. The tingling may be a little off-putting at first, but once you get past the initial shock, your eyes will be sparkling. But of course, you still have to Get enough sleep, eat a variety of fruits and vegetables to have a happy and clear eyes! 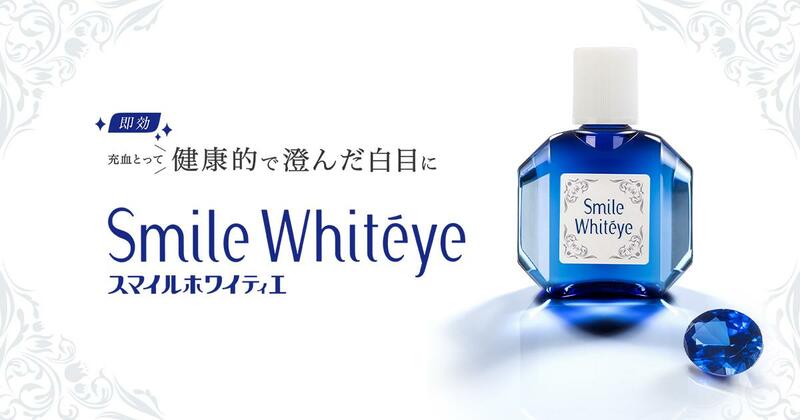 Click the button below to add the LION Smile White Eye Eyedrop (Whitening Eyedrop) 15mL. to your wish list.